Walking tour of Hove, actually. Meet the neighbours; step over the boundary from Brighton into Hove and take a walk through from Brunswick to the ‘burbs. 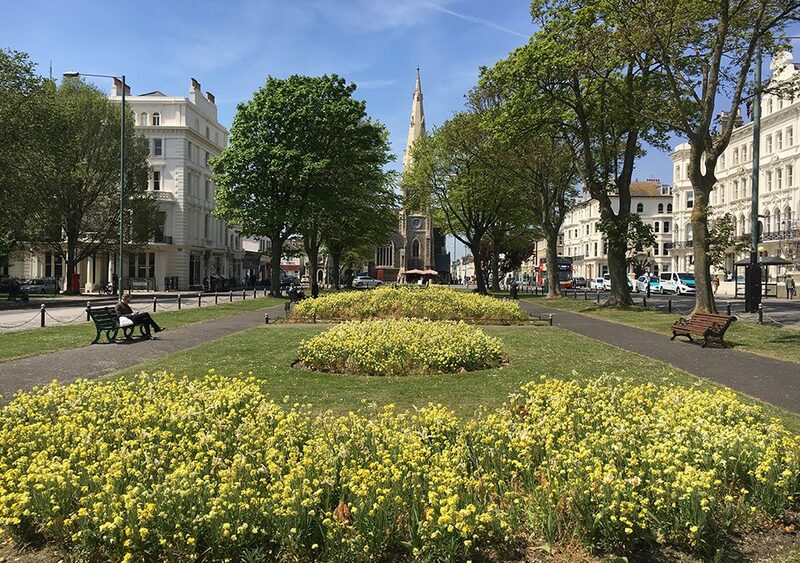 Most of all, find out how Hove got its name, actually! The tour starts from the Waterloo Street Community Garden, between The Old Market and Waterloo Street (BN3 1AN). We will finish in Hove Street (BN3 2DF).